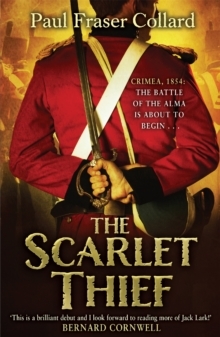 A must-read for fans of Bernard Cornwell and Simon Scarrow. 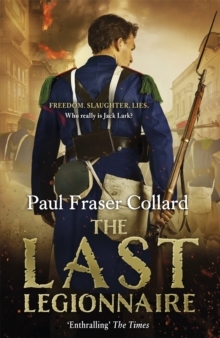 'Nobody writing today depicts the chaos, terror and brutality of war better than Paul Fraser Collard' Matthew Harffy 'This ain't the kind of war you are used to. It's brother against brother, countryman against countryman'April, 1861. 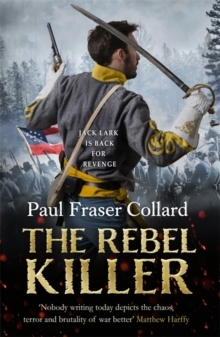 Jack Lark arrives in Boston as civil war storms across America. 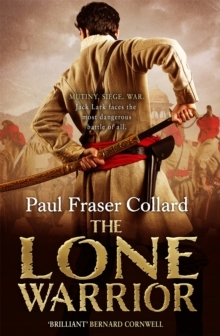 A hardened soldier, Jack has always gone where he was ordered to go - and killed the enemy he was ordered to kill. 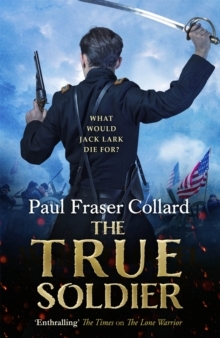 But when he becomes a sergeant for the Union army, he realises that this conflict between North and South is different. Men are choosing to fight - and die - for a cause they believe in. The people of Boston think it will take just one, great battle. But, with years of experience, Jack knows better. This is the beginning of something that will tear a country apart - and force Jack to see what he is truly fighting for.